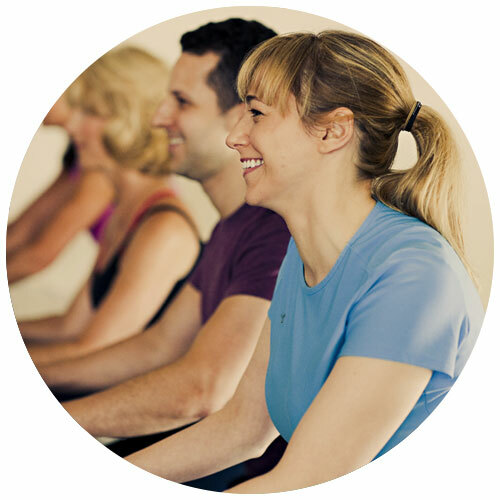 The fastest route to the body you want is private training with our expert instructors. Your friends will marvel at your progress, as you move through a highly customized program. A powerful way to achieve meaningful and long lasting results! Unlike the classes you’ve seen elsewhere, you’ll progress more quickly, in a way that’s more personalized for your targeted areas. Our classes are smaller (a maximum of 11 people!) so the instructor is much more focused on your needs. 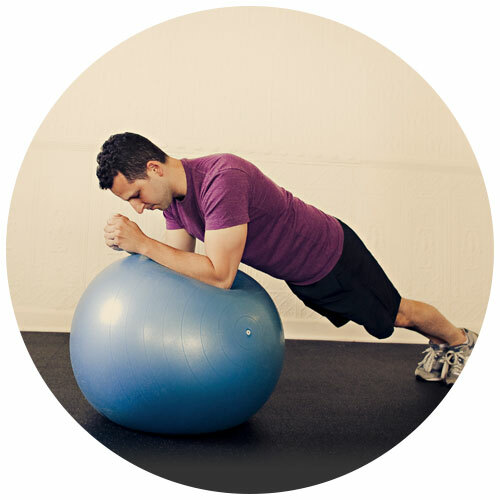 Dealing with an injury or recent surgery and hesitant to jump back into a fitness program? 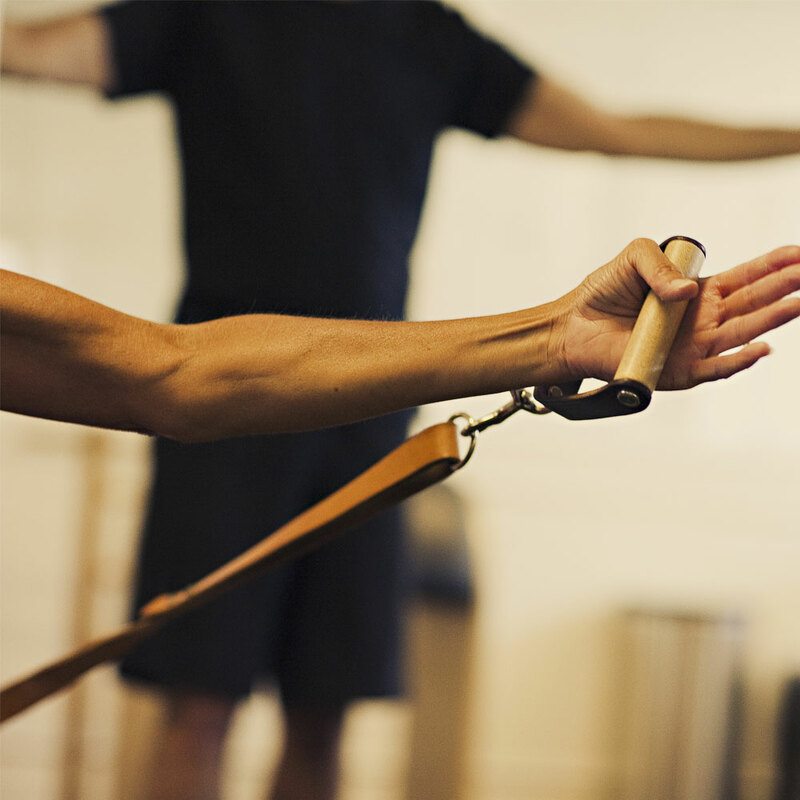 We’ll speed your recovery in the safest possible manner, because Doug has years of experience as an Orthopedic Physical Therapist as well as a fitness instructor. You’ll quickly be on the road to physical fitness! 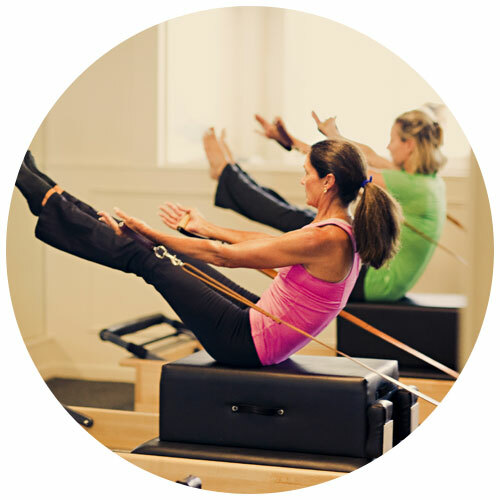 If you’ve never taken a Pilates lesson, try our "New Client Special". We have a special rate which includes two 30 minute private lessons and six classes for $195. Getting fit is more fun with your friends or co-workers! You form your own group, and we will provide the teacher, the space, and the results!